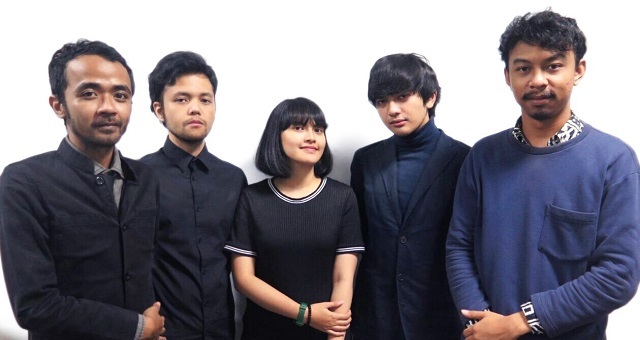 Ping Pong Club is an electronic / indie pop band from the city of Bandung, Indonesia. 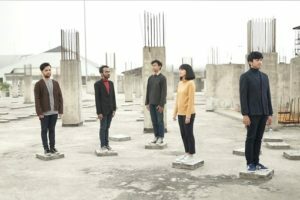 Formed in mid 2017 by two youngsters, Rizky ‘Kids’ (ex-Good Morning Breakfast) and Hariz Lasa (Trou, Diocreatura), Ping Pong Club was their alternate project which turned the same music influences they both share into more explorative forms by combining the sweetness of indie pop / twee pop music with the futuristic sounds and the disco beats of electronic music. 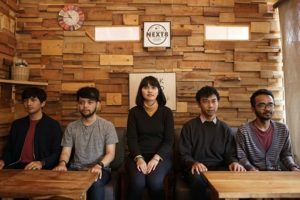 To strengthen the band’s formation, the band decided to add Fasya Suryadini (Curlysound) and Satrio Adi Nugroho (The Schuberts) to play the synths and bang the drums. 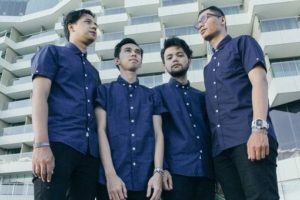 With the new formation, the band is prepared to deliver their music straight to your ears!